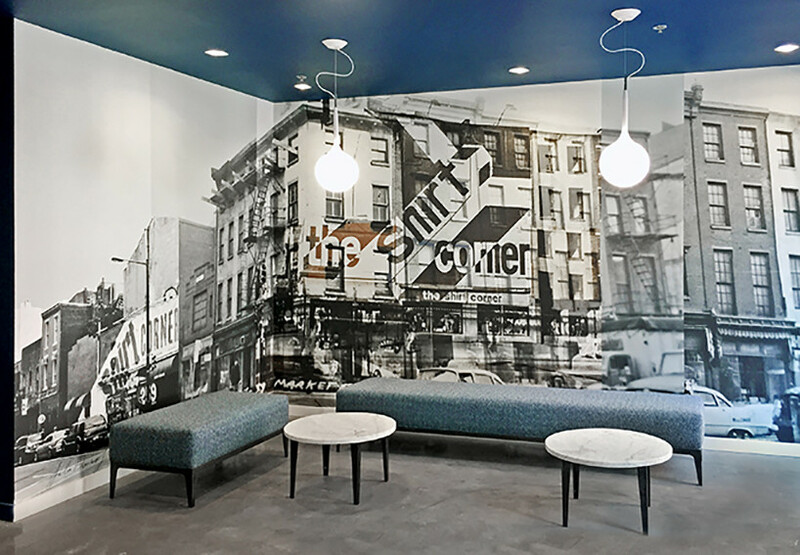 Alterra Property Group commissioned Julia Blaukopf to create photo-based wall coverings for their new building in downtown Philadelphia. 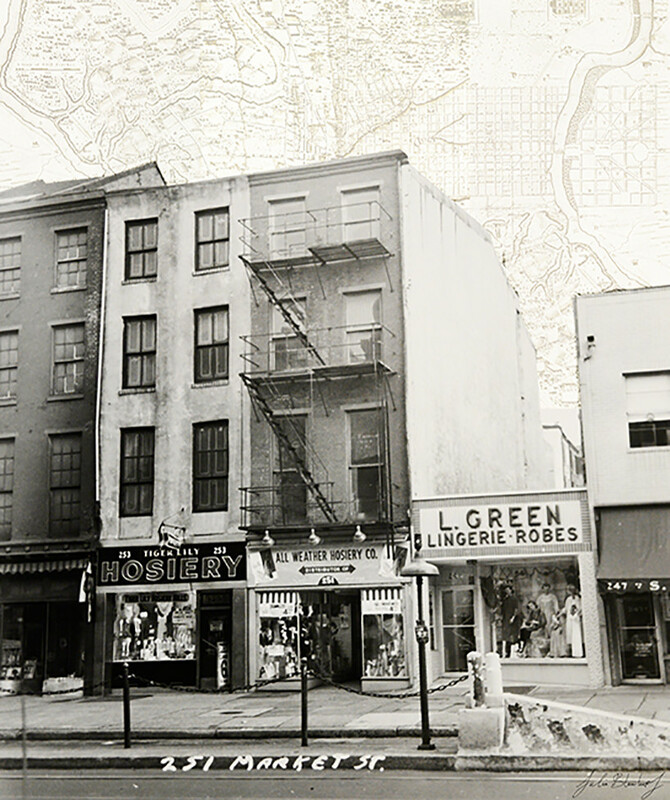 The location has been known as The Shirt Corner, named after Philadelphia’s iconic men’s department store operating there for decades. 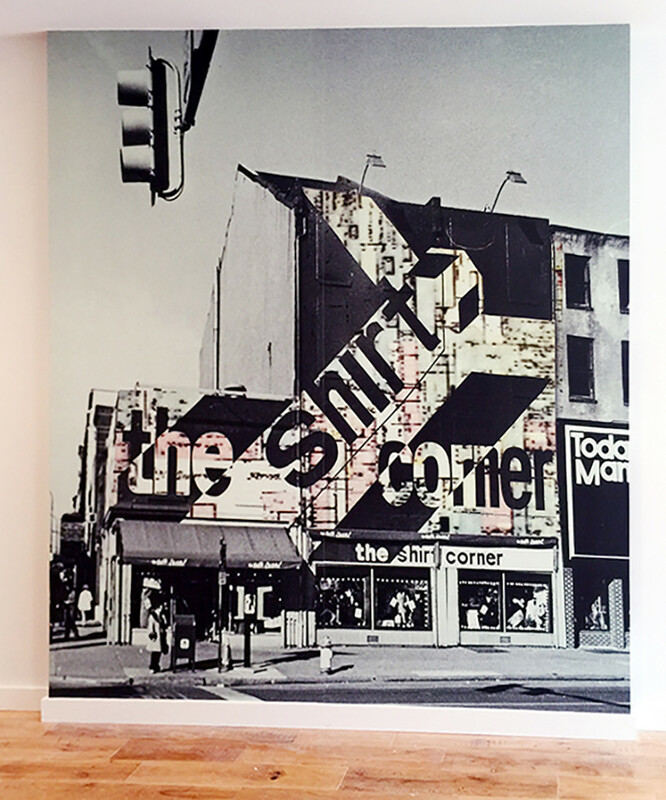 The new Shirt Corner building houses 59 rental apartments and amenities, as well as a street-level commercial storefront. 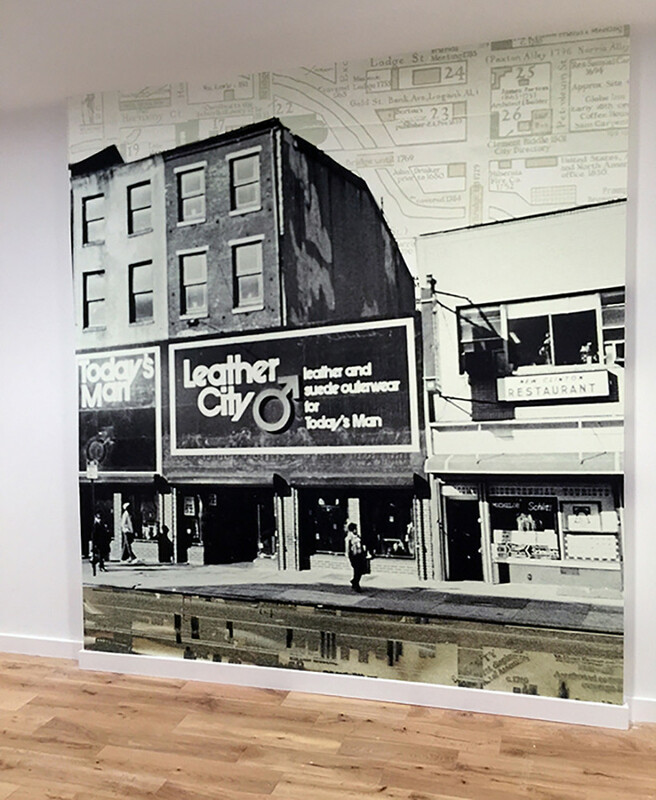 In close collaboration with Alterra Property Group’s design consultant and curator Eileen Tognini, Julia created six visual narratives throughout the building. 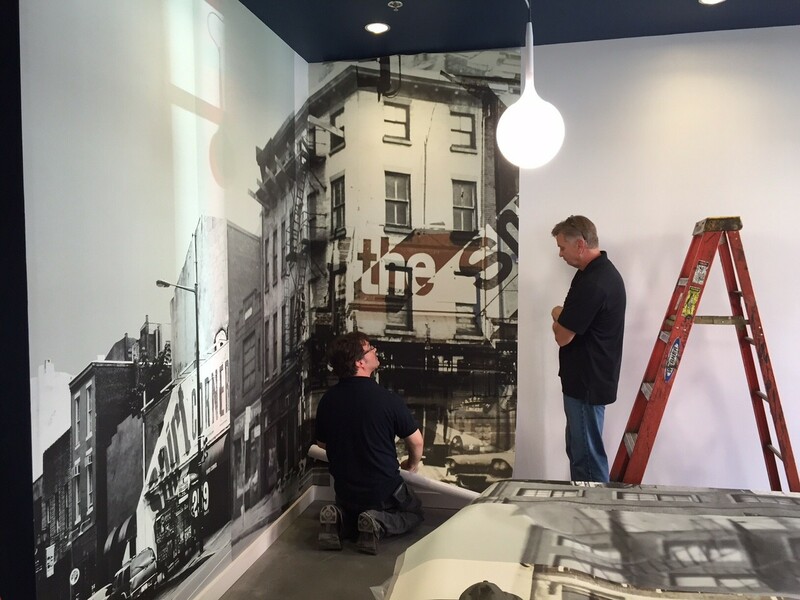 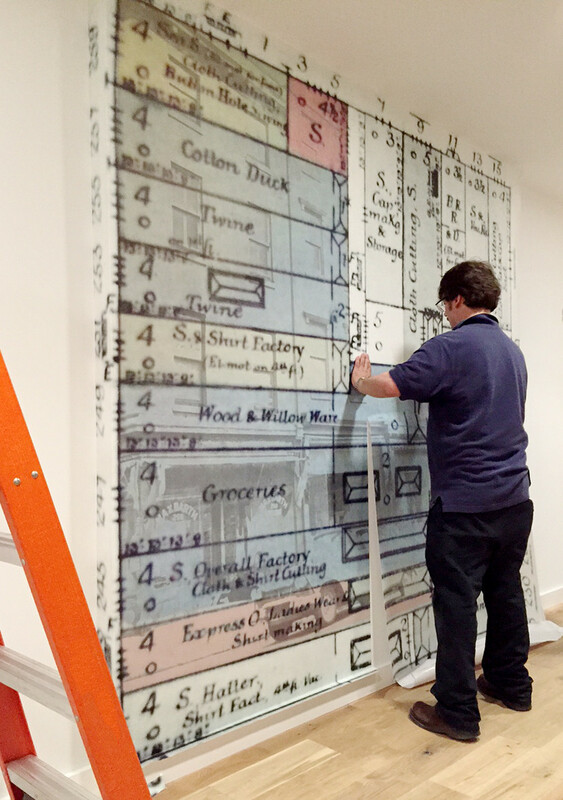 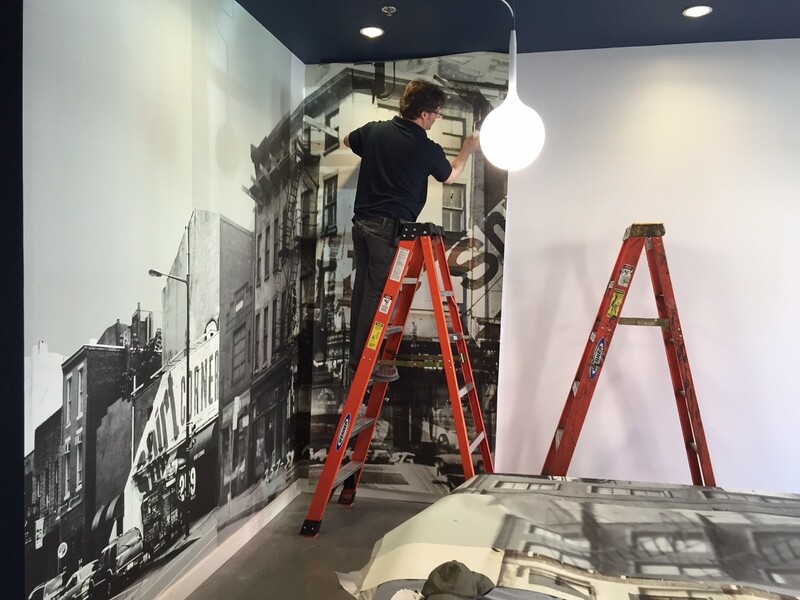 All photo-based wall coverings were produced and mounted by Presto Tape. 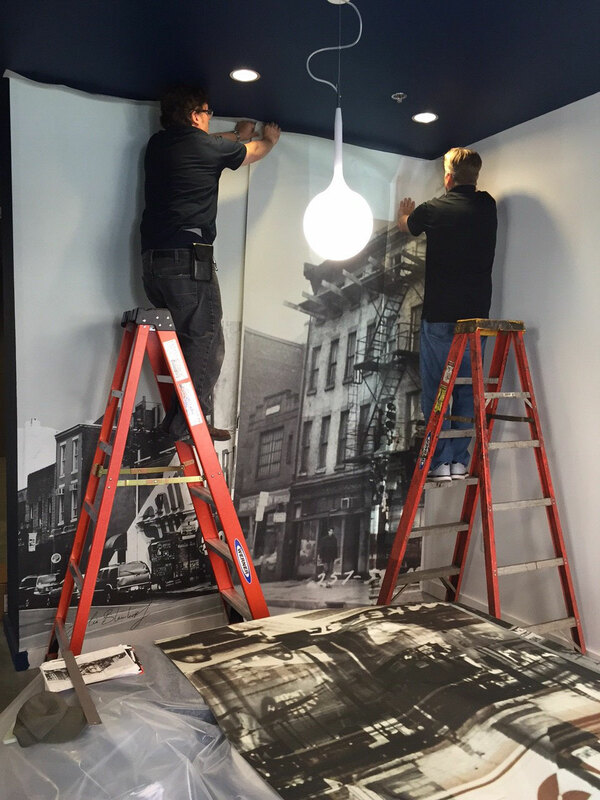 It was of great importance to fabricate the artwork out of an eco-friendly, highly durable, and locally-made material.